On October 7–nearly one week after the heinous attack in the gun free facilities of Umpqua Community College (UCC) left nine people dead–The New York Times reported that the attack may have actually increased the attraction of gun rights and the thought of having a gun by one’s side for self-defense. 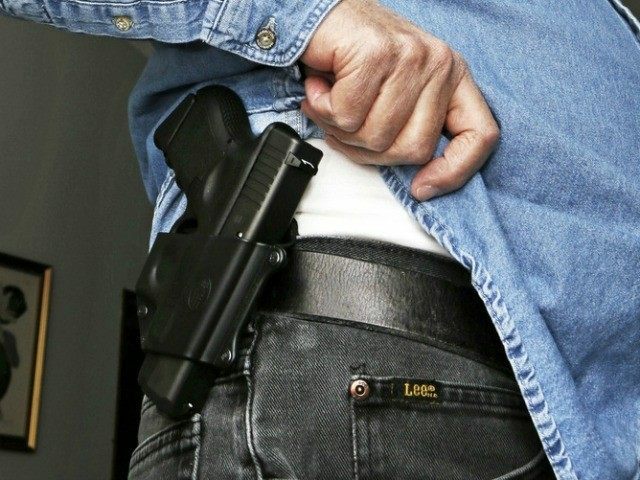 They reported that although a gun control push is underway in DC and there are anecdotal evidences supporting gun control to be found–even in Roseburg, Oregon–there is an overarching feel that these are countered by a strengthened conviction that Americans need to be armed for self-defense. The NYT pointed to families who fear the attack in the UCC gun free zone could happen in any gun free zone, so they are making the “common response” of buying guns for self-defense. Many members of families which already own guns say they will be getting concealed carry permits and others said UCC should change its policy and allow its security guards to be armed.